so i took a good look but mostly i found your recommendation for the ebyte modules. so i'll just need 1 (one) like this for my gateway http://s.click.aliexpress.com/e/c4CU7enO ? and what's up with the nano wireless board? 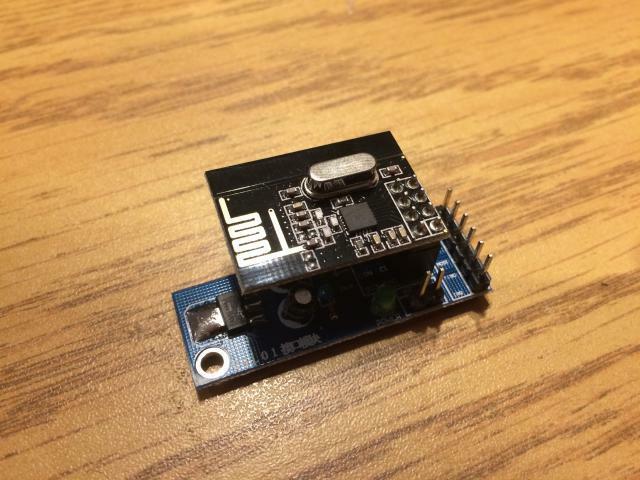 The Sensebender Micro is equipped with only NRF24L01 Radio. What could i do to improve the gateways range? 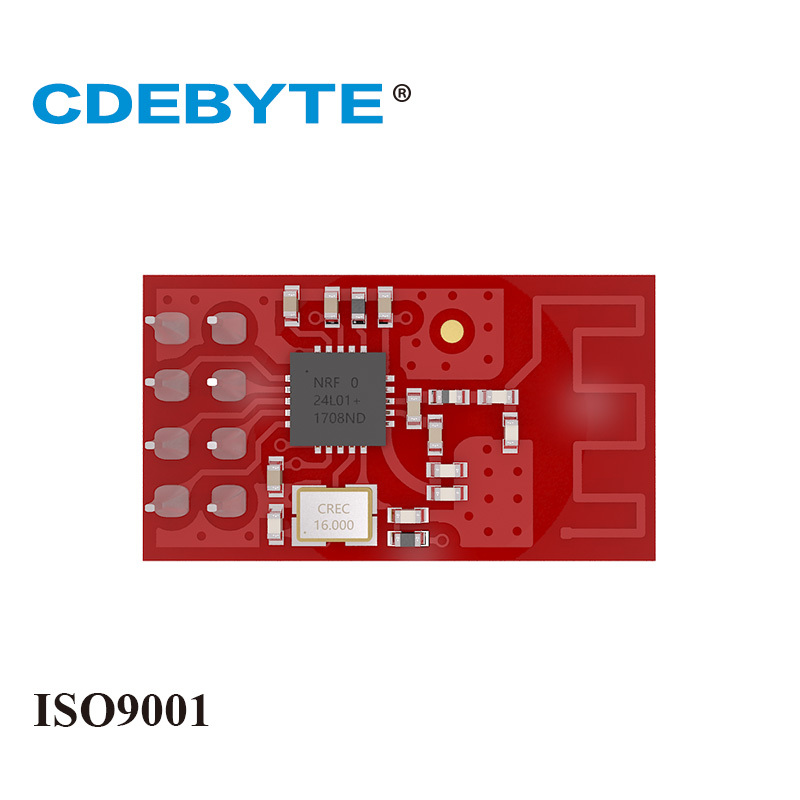 would NRF24L01 modules with antennas (f.e. : these) perform better or should i go with RFM69? i'll take a look around, hopefully i can get a few somewhere. the gateway "log" is some posts above. should i provide another log? i didn't use any capacitors, neither gateway, nor node. here isn't anything regarding capacitors. and [here](lhttps://www.mysensors.org/build/raspberry under section "NRF24L01+ Radio" it only says "If you are using the nrf24 PA/LNA version you need to use a 5V->3.3V regulator. ", but i'm using these so i thought it's ok without using regulators. or is a regulator something different than a capacitor? ok, thought this would be auto assigned: "Define a static node address, remove if you want auto address assignment"
new debug: everything ok with this sensor? Next Stop Gateway? Should i just try another radio?